No.9, Wangsa Maju Delima 10, Wangsa Link, Wangsa Maju, 53500 Kuala Lumpur. 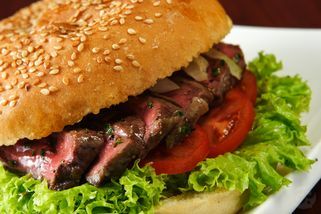 Part of the Ayers Rock Butcher and Grill chain. 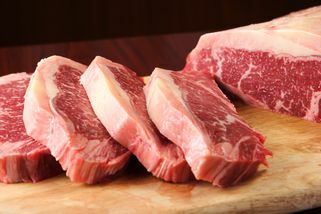 Featuring a great selection of fine imported meats such as beef and lamb, Ayers Rock is a novel style of restaurant as it also doubles as a butcher. 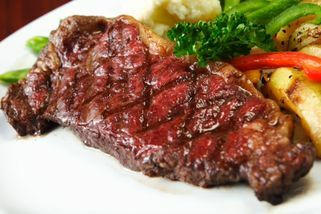 There’s a host of popular western foods to choose from, for example, chicken chop, steaks, burgers and much more. 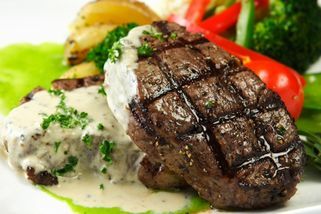 All the beef and other meats are imported from either Australia or New Zealand. 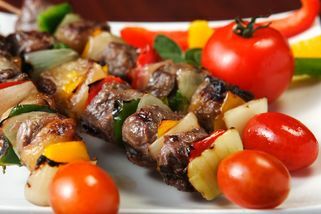 If you’re in search of a place which supplies fresh, high quality meat, you’ve come to the right place. The ambience is reminiscent of American Midwest restaurants—the walls are filled with paintings of the Wild Wild West. 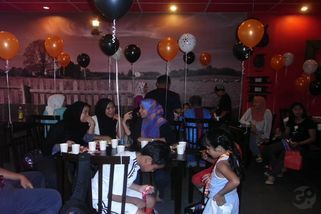 It’s very family friendly, and kids would definitely love to come and dine. During the puasa month, Ayers Rock also offers a buka puasa dinner special every night—it’s certainly a hit with customers! 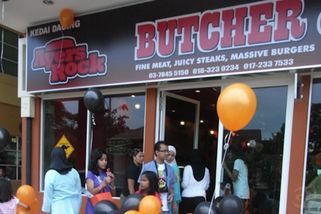 Ayers Rock Butcher and Grill @ Wangsa Maju has no review yet. Submit a review!